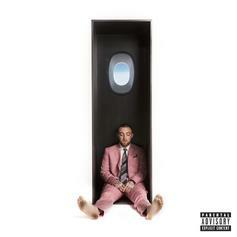 Mac Miller Lays Down Some Truth On "Conversation Pt. 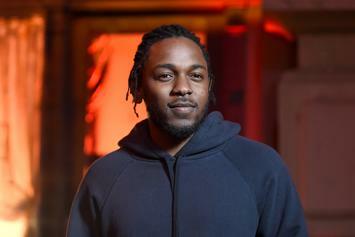 1"
Mac reveals why he's different from the rest. 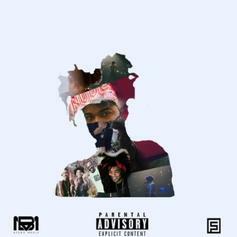 Evander Griiim Drops Off Another New Song "Harley Quinn"
Evander Griiim is 2/2 with his new single "Harley Quinn." 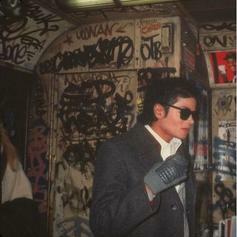 Mathaius Young Teams With Cardo Got Wingz & Yung Exclusive On "Stylist"
Mathaius Young drops a new single titled "Stylist." 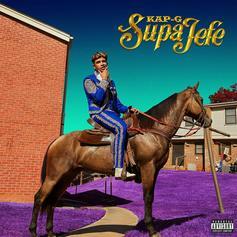 Kap G shares a smooth new track, "Rings," off his upcoming "Supa Jefe" mixtape. 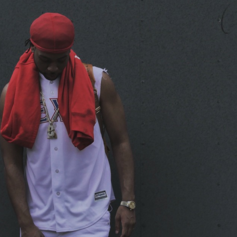 Listen to PartyNextDoor's "Just a Rider," another gem from his OVO Sound mix.